Hi there and welcome to my blog! My name is Sungyoung (JangSungyoung Resident). A socially awkward Second Life photographer and blogger who pretty much stays at her platform like a hermit and a self-proclaimed ambivert whose interest encompasses music, art, gaming, PANDAS and kimchi. If I am not taking photos inworld, chances are I am probably standing idle somewhere on the grid because I forgot that I was online and got sucked back into real life. 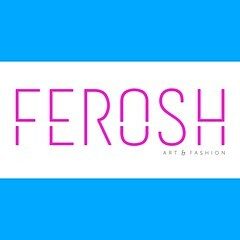 I am also a part of an amazing group of some of Second Life’s most creative residents and we call our little family, Ferosh.